Map Pack DLC Now Available for our newest expansion, Fallen Enchantress: Legendary Heroes! • Clash - Play against a single opponent on a balanced map, or discover a ship and explore the nearby islands. • Crucible - Four opponents with a common area between their starting positions, can you hold the center and take out your enemies? • Dust Bowl - A dangerous map with few fertile positions. But the land isn't empty, hordes of monsters have claimed it. • The Wildlands - 10 Wildlands on one map. Can any empire rise in a world ruled by monsters? 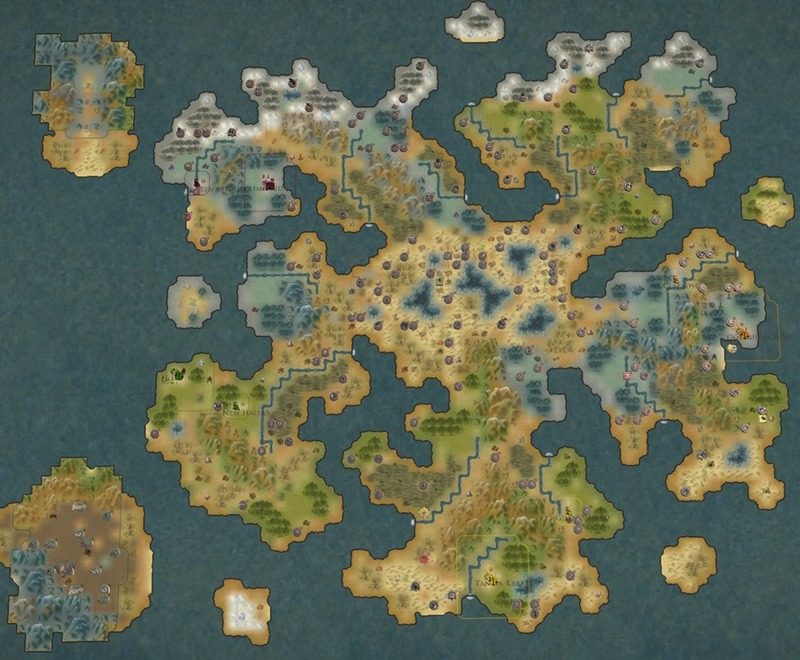 • Anthys - Play across the entire world of Elemental on this map that is over twice as large as the largest maps in FE: LH. 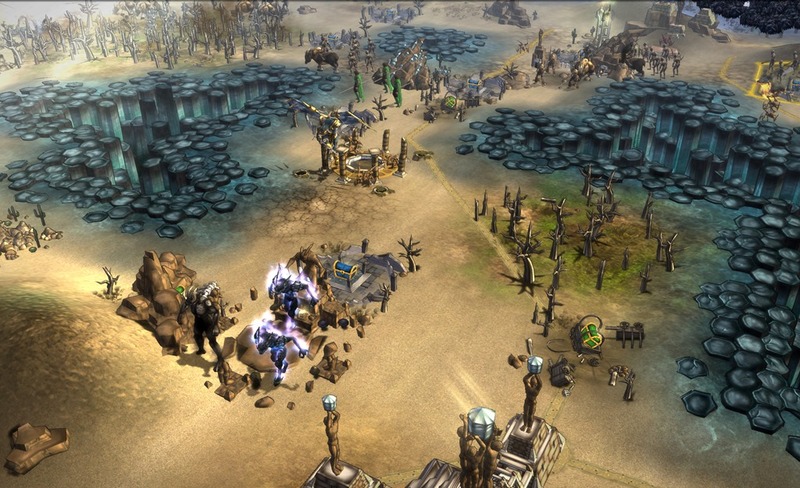 The Map Pack DLC is available to buy through Stardock, Steam, and other third parties distributors. Own the Fallen Enchantress Map Pack DLC? Owners of the Fallen Enchantress Map Pack DLC were given the Legendary Heroes Map Pack DLC for FREE. Check your Steam account or your “My Downloads” page. Go to the "My Downloads" link in the first post, copy the serial number for FE: Legendary Heroes Map Pack DLC to the clipboard, open Steam, click "Add a game" in the bottom left corner and click "Activate a Product on Steam". Paste the key you copied into the box and hit Next, then Finished. It should automatically start downloading. Looking forward to trying out Anthys. Not working for me.The map serial from stardock gives me a steam invalid. Are you using the steps in the post above yours? Is there anything new here or is it just a port from the old DLC to Steam? Go to the purchase screen for the new DLC you should see if you own it or not. Or right click on LH and click downloadable content. It's a port of the FE map pack. Followed the directions and works perfectly. For those having issues, follow Kantok's thorough instructions in the second post, and as long as you've previously bought the FE map pack, it'll work without a hitch. Glad to have this back. Bought FE then FE map pack ages ago and then last week bought LH, all through steam. Was waiting patiently for the map pack to be released for LH, however, I can't seem to get it working either. If I look at the map pack on the steam store, it says I own it. However when I check properties, the map pack is listed as downloadable content for FE only and not for LH. I've tried looking on 'My Downloads' through the Stardock link to my account as per the previous post, but the only game and serial that shows up is for the FE base game (LH and map pack not listed). At no point was I asked to register LH or the map pack on my Stardock account and I don't know how to do that since I simply bought them and played them through steam. Kind of annoyed because I've held out playing LH until the map pack arrived for it and I still can't see a solution. Can anyone help? When I check Stardock My Downloads I only see two entries - one being FE which has a serial key associated with it (that is NOT of the format Steam accepts according to the example format pattern that is given if you try 'add game'. It has one set of numbers too many) and I see LH but no serial next to that, it just says to register game through Steam. Nothing said about DLC for either product, even though I clearly have DLC maps on Steam for FE. I'm glad it's working for some people, but for us who are still having issues we could do with some more help. Are you sure you copied the serial from FE: Legendary Heroes Map Pack DLC and not from Fallen Enchantress Map Pack DLC? The FE one is an invalid steam key. The LH one shouldn't be. Glad I'm not the only one with this issue! So yeah basically I'm sure that Kantok's instructions work perfectly 'if' you have the DLC listed in your Stardock 'My Downloads' page. Myself and Elderberries do not, though we both legitimately purchased the map pack for FE on Steam. So I can't think of any way to obtain the serial for the DLC since it's nowhere on Steam and it's not even listed as something I own on Stardock. If you go to your Steam Library -> Right Click -> Properties -> DLC tab is it listed in the box of DLC you own? If so it should be installed. If it's not I know on some of my previous game purchase on Steam there was sometimes a delay between DLC "release" from the developer and when everything propagated throughout Steam and showed up in my account. That's all I got. Sorry I can't help more with that one. Yep it's listed in the DLC box for FE but not for LH. Not your fault, thanks anyway it's just frustrating because I'd rather play the base game with the map pack than LH without and it seems like there's maybe an oversight for people that bought the map pack on Steam previously? When I bought the DLC it just updated FE with it and I was good to go, didn't prompt me to register the map pack on Stardock or anything so I guess that's why it isn't listed there. Hopefully the developers will provide a solution that doesn't involve buying the map pack again because I don't want to pay twice for it but I guess would if I had to. Works, yey! Had to make sure I used the right serial to activate it in steam. Thanks for noticing and taking the time to post. It means a lot. I bought the map pack on Steam not realizing that I actually get this free. So downloaded it in steam. Steam says I have it however I see no new maps. So I tried using the product key from Stardock for the map pack and it tells me that the map pack is not out yet. But it shows in steam. So I'm stuck. Now I assume that these new maps will be in the map load section right? Mine is showing when going to properties in the DLC tab but when I go into the game no new maps show. I was among the frist batch of pre orders of war of magic (long long time ago) do we get the DCL also? 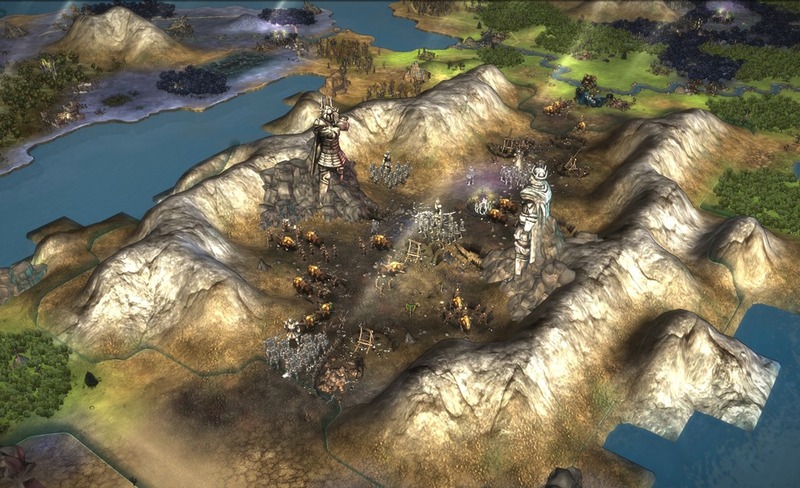 I was under the impression that at some point those maps were avaliable to me (before steam and LH) but now I don't see it on "my games" on stardock central. The FE DLC was never free to anyone. However if you purchased the map pack DLC for FE, the LH version should be free to you.